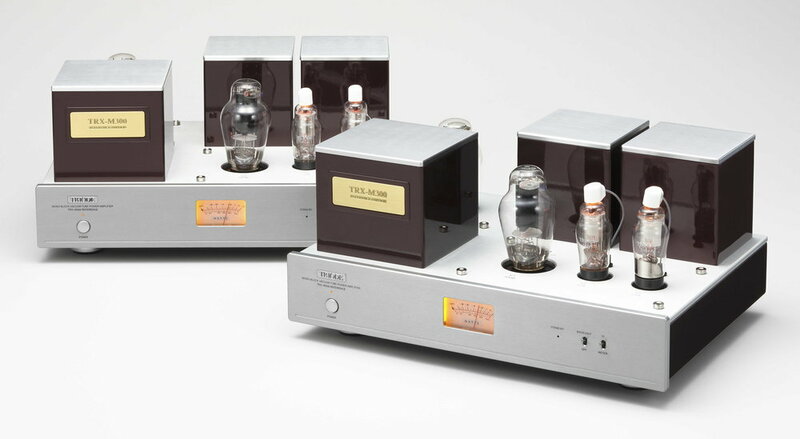 300B tube driven by 91A tube in Single Ended class A design with Auto bias. Faceplate, Top chassis and Top transformer cover are machined military Grade Aluminum. Simple yet beautiful. Compliment/MonoOne 300B tube, Two 91A tube, one 274B tube, tube cage, power cable, fuses.